Van Rentals Lawton Oklahoma | Vans to Go, Inc.
Vans to Go, Inc. is a locally-owned van rental business here to serve you. 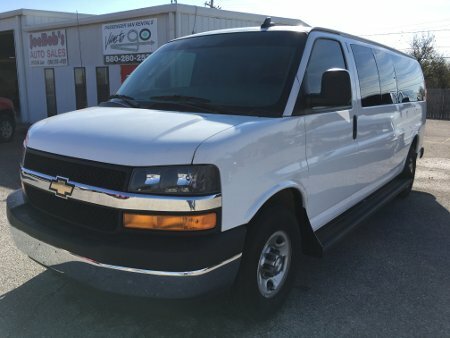 We keep a fleet of clean, modern, high-quality rental vans for your needs. We have over 25 years of experience in the van rental industry. Call Vans to Go, Inc. now for van rentals in Lawton! Renters must have FULL COVERAGE Auto Insurance to rent a van. View Our Vans And Rates!